After 8 years of DSD development and a number of successful DSD products, KORG announces the next stage of DSD evolution. We have created 5.6MHz DSD live streaming system in collaboration with Internet Initiative Japan Inc., Saidera Paradiso Ltd., and Sony Corporation. Each company engineered specialized technology to achieve this break-through in live streaming audio. 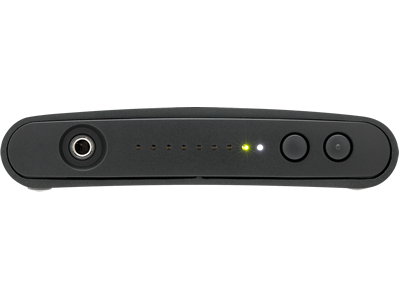 KORG developed a DSD live stream encoding system based on KORG's “Clarity” DSD-DAW prototype and dedicated decoding software based on AudioGate (the software included with KORG’s DS-DAC series of DSD converters). As a proof-of-concept demonstration, we will be delivering two live streaming concerts in April 2015 – a classical concert at “Spring Festival in Tokyo,” and a performance by the Berlin Philharmonic. The software to play these concerts will be distributed for free, enabling KORG DS-DAC series owners to enjoy these performances at home. Enter the world of 5.6MHz DSD for an immersive concert hall experience. 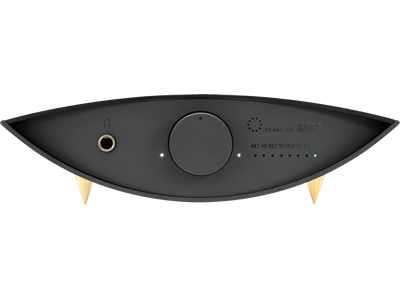 Home News Experience 5.6MHz DSD live streaming with the KORG DS-DAC series.